In the past I’ve had a view of flowers and landscaping as an after thought. They didn’t come first because, for the most part, they didn’t feed us. So, a cutting garden was by far the last thing I needed to spend any time on! I was so wrong! And it took until this summer to realize that. I now firmly believe that every homestead needs a cutting garden! This summer has been a big eye opener for me as far as landscaping goes. It started with a surgery in the beginning of June. Yep, the absolute worst time of year for a gardener or homesteader to be off their feet! I did as much vegetable gardening as I possibly could (and probably more than I should have!). I’m not very good at taking things slowly. If it needs done, I don’t like to wait so I just do it myself. Well, in my forced slow down I was able to notice things that I haven’t noticed in the past. A big problem that was a forehead smacker, and is a huge reason why every homestead needs a cutting garden, was that I had horrible pollination! Cucumbers were short and stubby, peppers and tomatoes were falling before getting any growth. And the big change was that I hadn’t planted ANY flowers near the vegetable patch! 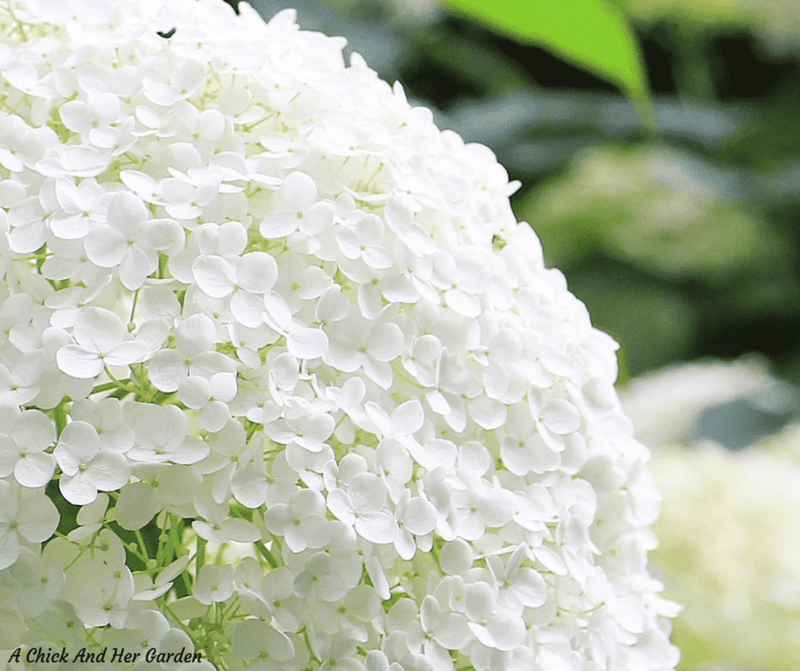 I’ve always done it in the past both for pest control and because it’s pretty cheery to have the flowers around while you’re working hard in the garden. And that’s another reason to consider a cutting garden. Flowers just make us happy! Think about it. adding fresh cut flowers to any room and it’s instantly a happier place. If you’ve had surgery before, you know that it’s not only physically a challenge in your life but mentally as well. You’re less active, which means your endorphins are lower and that in itself can make you feel a little blue. Throw in the fact that it doesn’t feel very good when you’ve got a list piling up a mile high of things you would normally be accomplishing, only to be waiting for you when this is all over. To be able to walk through your cutting garden and cut yourself a bouquet of flowers can be a huge pick me up for a bad day! And that goes for others as well! I loved going to a family dinner and being able to bring a mason jar or two of flowers to add to the table. Or if I knew someone was having a bad week take them a few to cheer them up. If your homestead has a farm stand or you go to farmers markets, your homestead needs a cutting garden! First, those mason jars full of fresh cut flowers makes your stand or booth more appealing to customers! If they remember how cute your display is, they’ll keep coming back! The cut flowers can also be a source of income! Save cans or other glass jars and swap out the mason jars and offer your flower bouquets for purchase. Word of mouth is the best source of advertisement and if people like your arrangements you might be asked to arrange for events! Here are some other ways you can make money on the homestead! If you deliver baskets of produce or participate in a CSA, add a small bouquet in with your produce. Customers will LOVE it! My cutting garden this summer actually started so that I could do the arrangements for my sister in laws bridal shower and they were a huge hit! 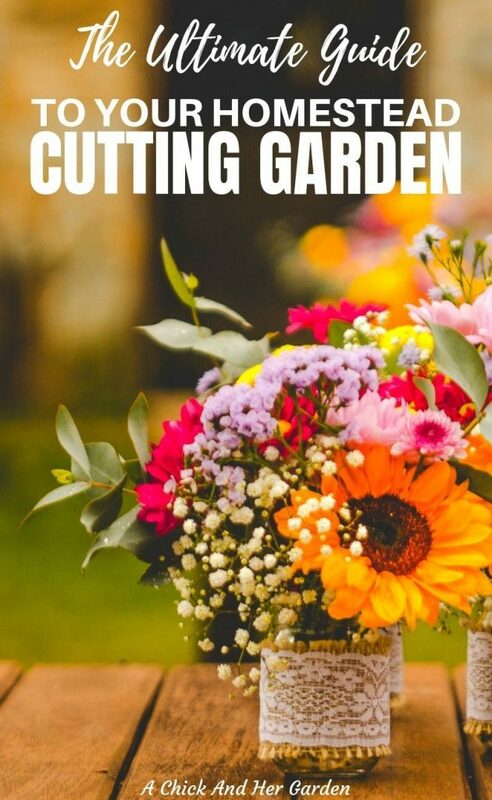 Another reason for a cutting garden is that a lot of the flowers in there are also what might grow in your healing garden (you can read more about that here!)! 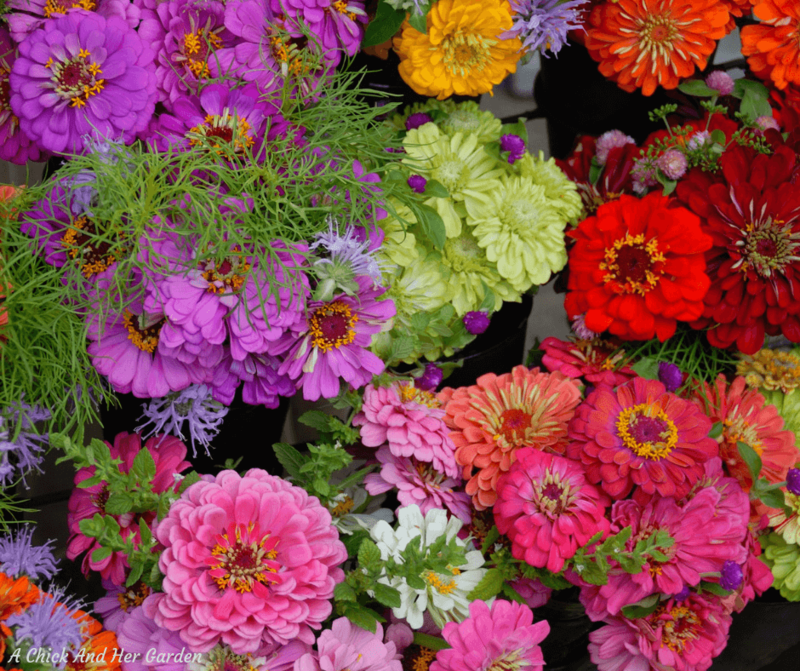 So, What Flowers Should You Grow in a Cutting Garden? When asking yourself what flowers should you grow in a cutting garden, I’ll start with the most obvious and work into some more interesting choices. Zinnias are a great pollinator for the garden and are so beautiful! 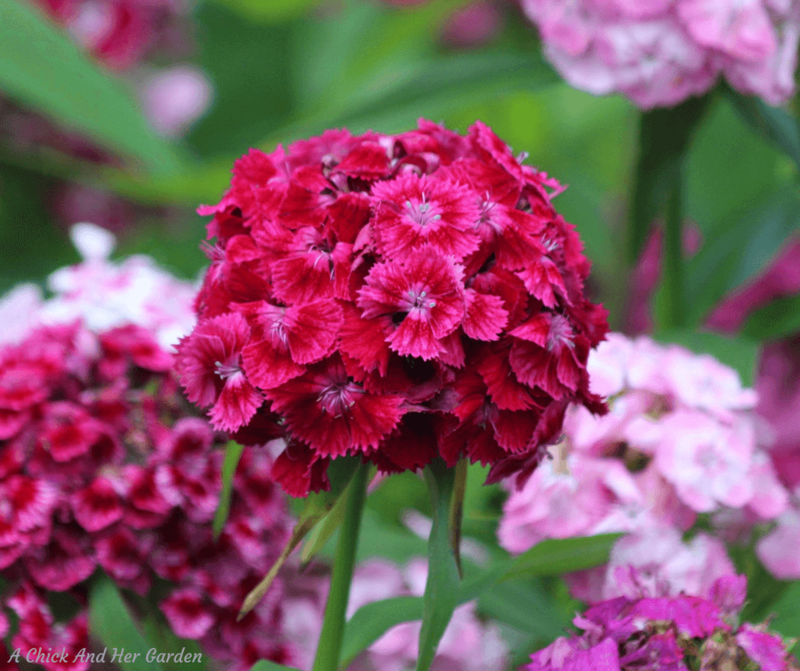 They come in a mind boggling amount of colors, shapes, and sizes, and are super easy to grow! Cut one and watch your flowers double! They just keep coming! Echinacea is one of those flowers you should have in your healing garden , but they go so much farther than that. 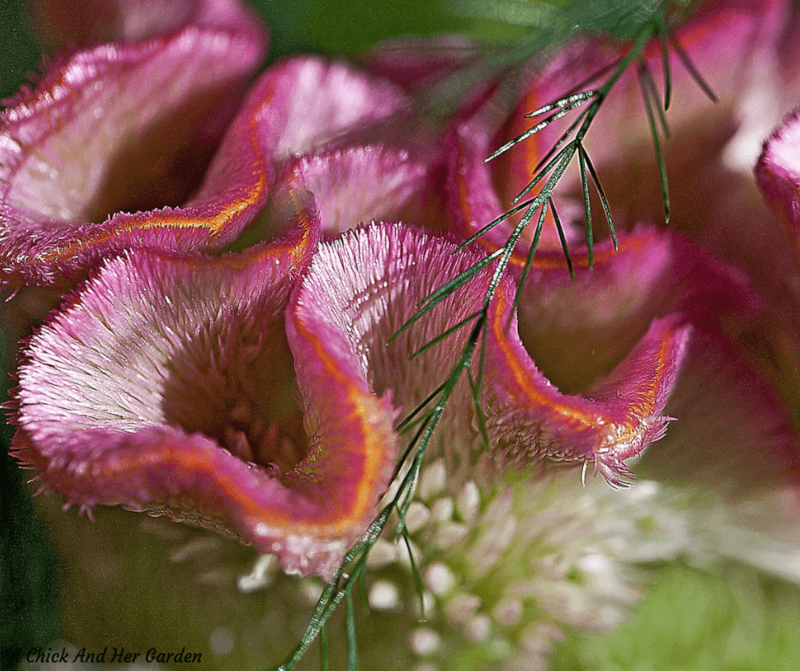 You may be used to the standard purple coneflower, which are beautiful themselves. But there are so many different varieties available now. Purple, red, orange, green, yellow and white to name a few! 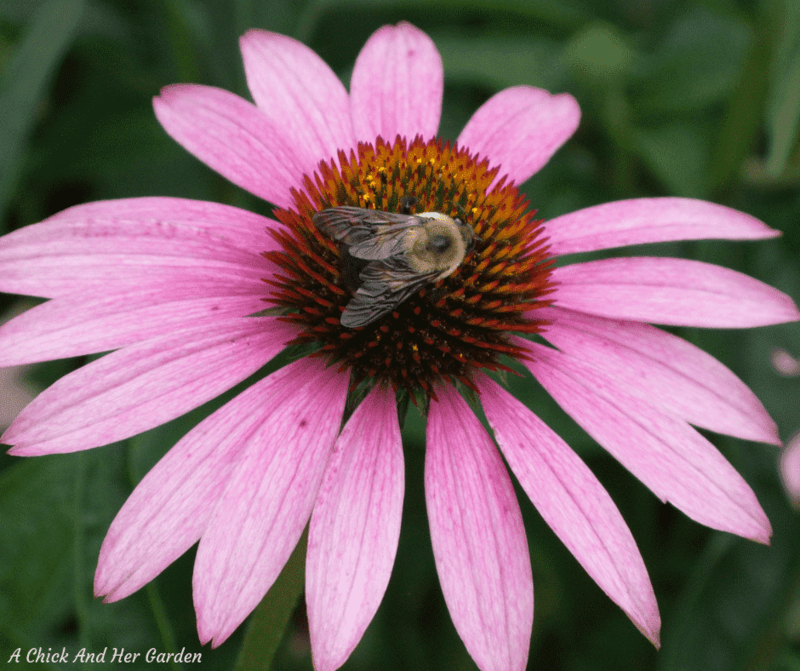 Learn more about growing echinacea here! 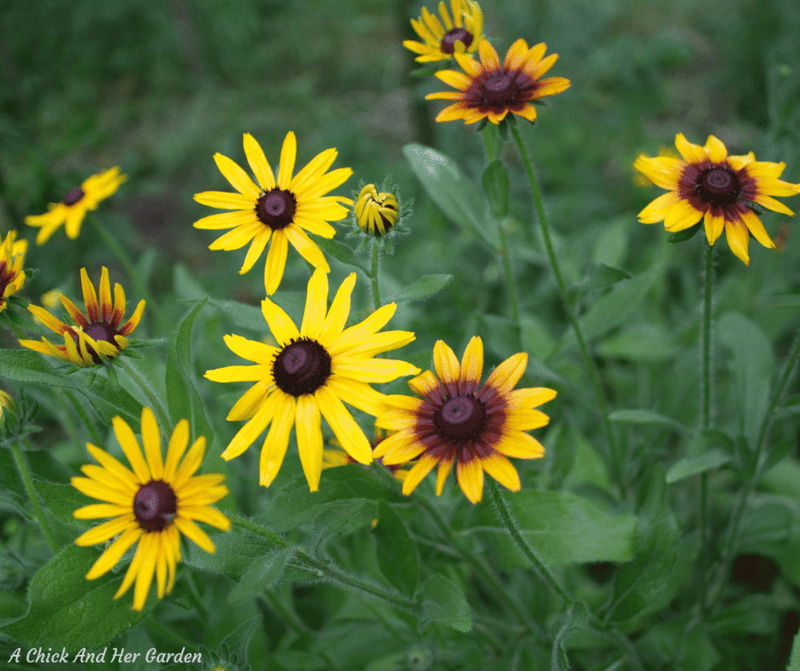 This is one of those flowers that my husband would call a “ditch flower.” They grow everywhere around here in the standard yellow and black, but you can also find varieties that have double petals with burnt orange tones as well. 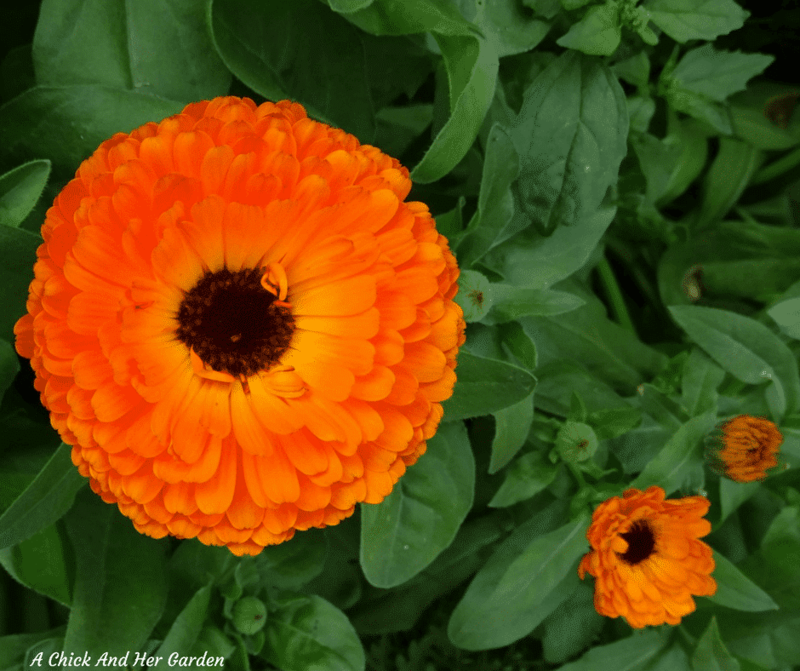 Calendula is another flower that can be grown in your cutting garden or your healing garden! 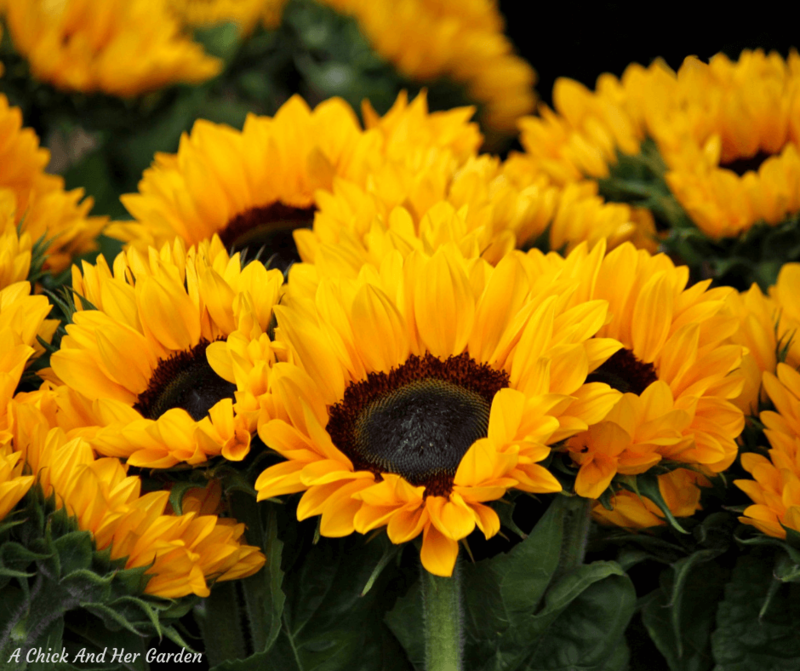 The colors are typically in yellows and oranges, and come in different sizes and single or double petal. I love drying the petals to infuse in oils for soap making also! I’m in love with hydrangea all on it’s own! But it can be used so many different ways in flower arrangements! Cut it early as a bit of a green filler. Grow white, blue, and pink varieties. And it’s also great just to use as a starting point to give a bouquet a fuller look with just a peek of the tiny flowers showing through. 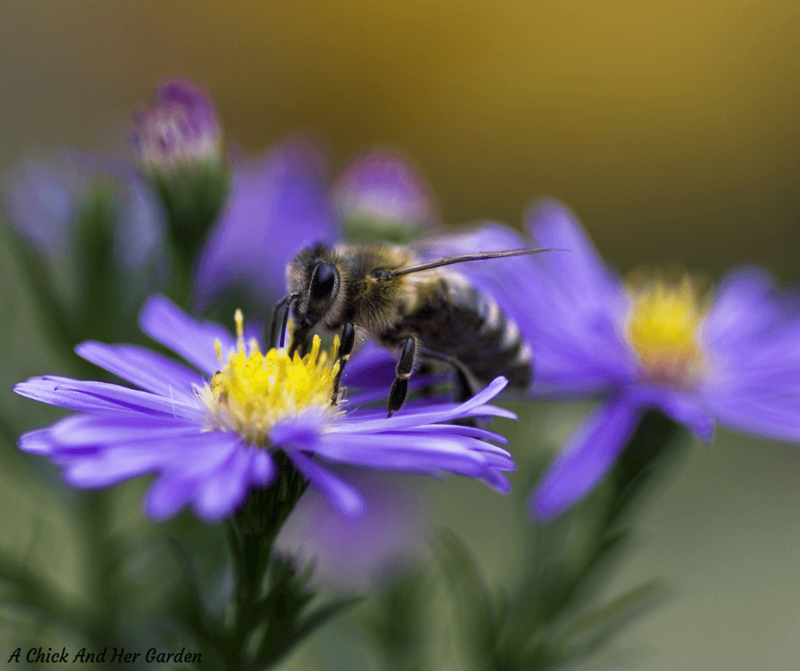 Asters come in any color under the sun. Blue, purple, red, yellow, pink, and white. 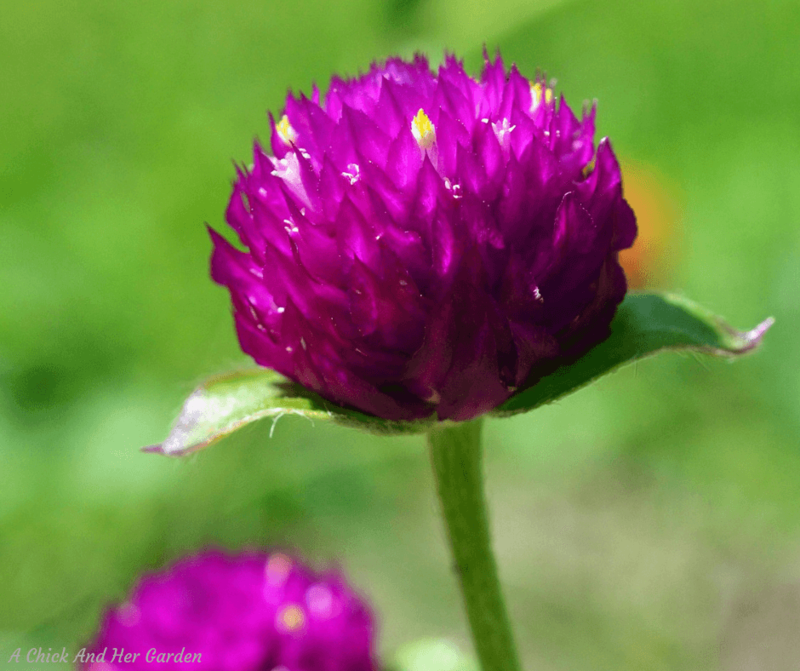 They can have a fuzzy or spiky petal and add great texture to your cutting garden. What the heck is that?! Celosia can look like a piece of coral reef or a flame! Just the talking point alone is a reason to include it in your homestead cutting garden! This is another great pollinator and comes in white, pinks, and some pretty deep reds! 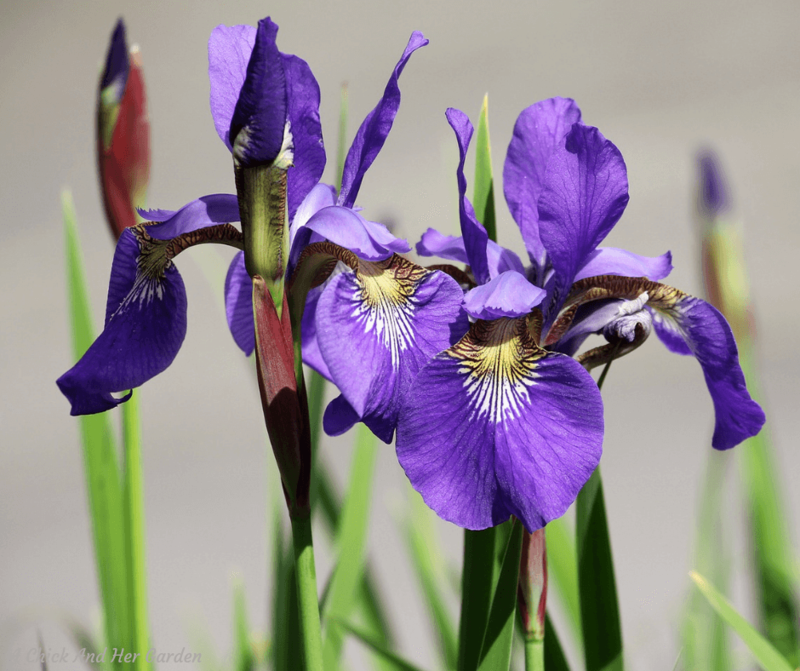 Depending on variety they can be grown as annuals, biennial, or perennials! Yep! you can even use Kale in your flower arrangements! 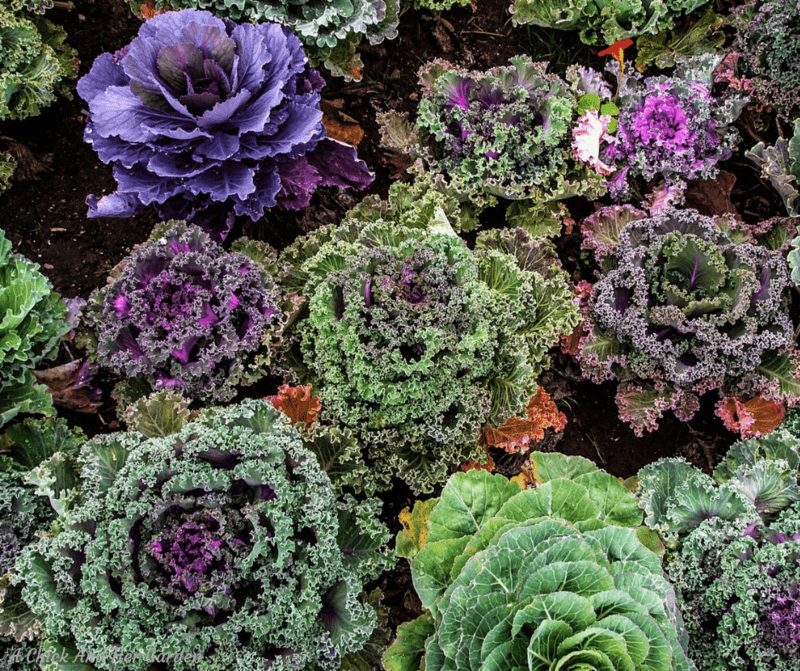 You can pop a few leaves off the plants from the vegetable garden as some greenery or you can grow ornamental kale and use it like a flower! I have a new crush on Dahlia’s this year! They are absolutely gorgeous and can be huge! 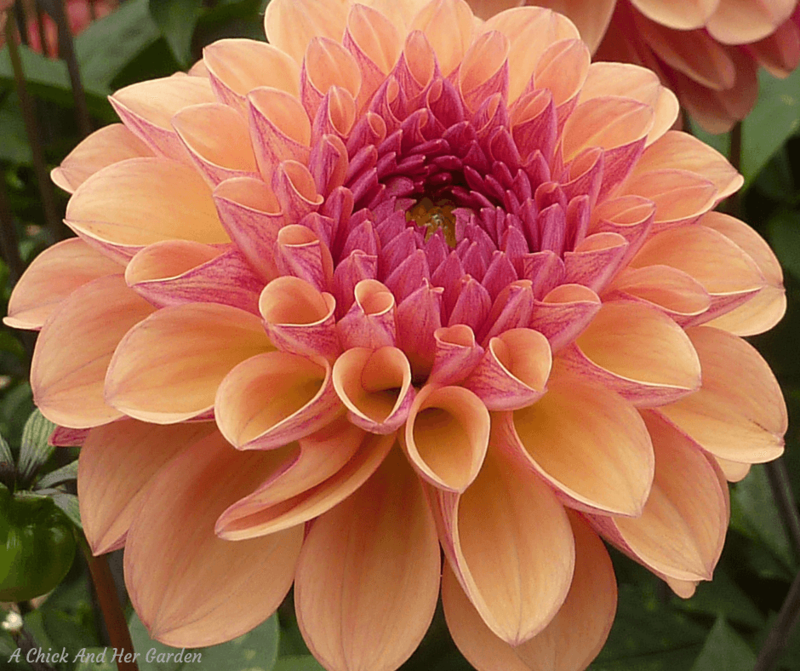 Some are even named “Dinnerplate Dahlia’s” for their size! 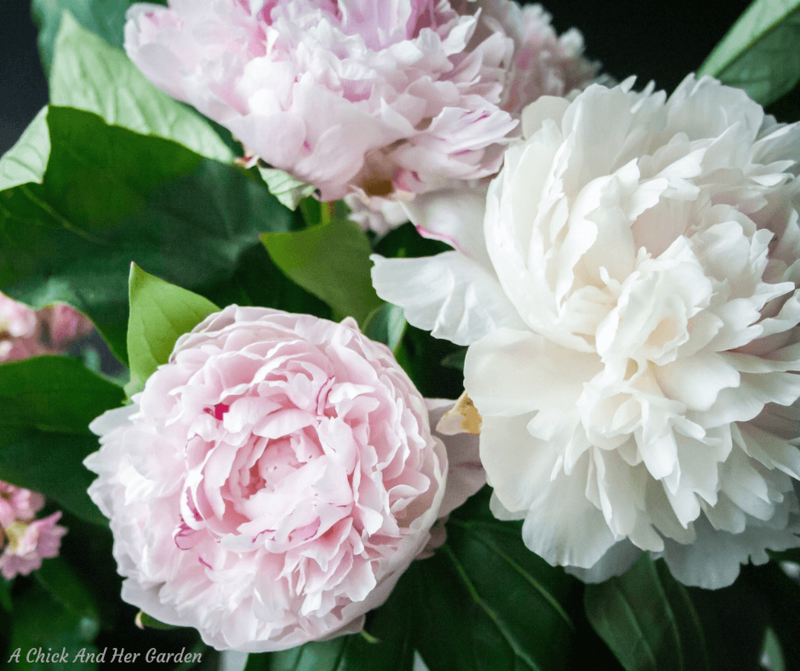 For big flowers in the spring you NEED Peonies! Sadly our hydrangeas and other large blooming flowers are not going to be showing up until mid summer but that doesn’t mean we have to wait! 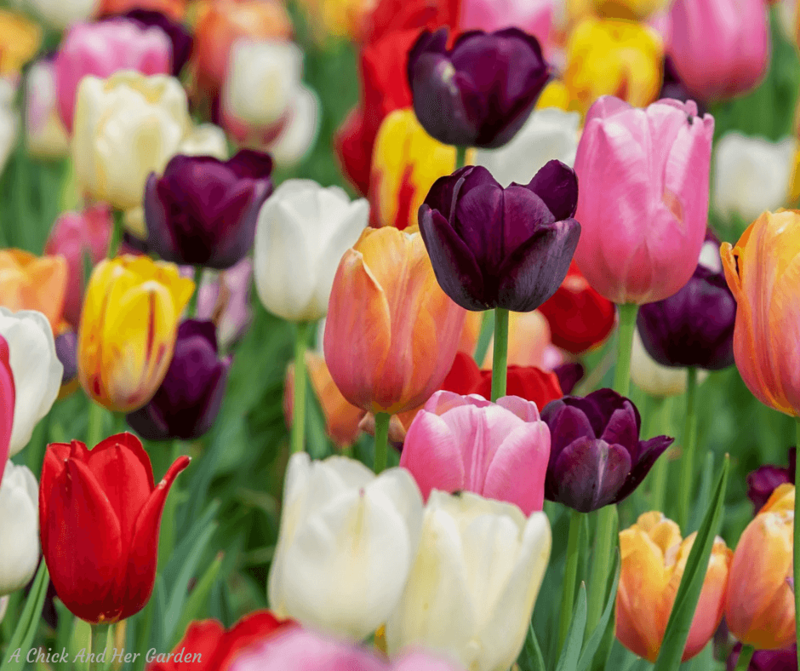 I can’t wait to see flowers in the spring and another spring bloom is the tulip! One of the first splashes of color we’ll see here in zone 5b! These spring blooms love the sunshine! It took me 3 years to realize that I had actually had these planted here on our homestead because they were were growing in a shady spot! Once moved they started blooming beautifully for me in the spring. Plant in a sunny spot and add another element to your cutting garden. What else can you use in your flower arrangements? As Nick says, ditch flowers. Some of the prettiest additions to my flower arrangements grow right across the street in the ditch! Any of your shrubs can add some great textures. Just snip off a branch and clean the leaves off of the stem that will be under water. Forage in the woods. If you really look you can find textures you hadn’t thought about that will look unique with your cut flowers. So. 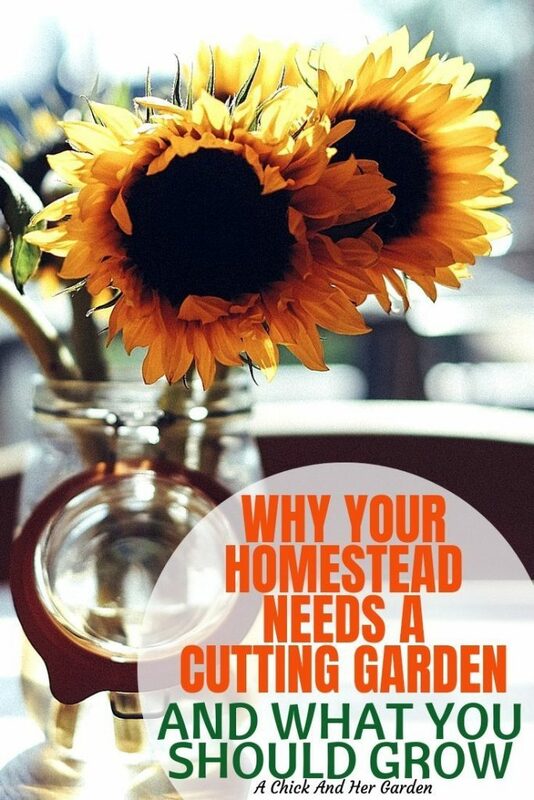 Have you been convinced that every homestead needs a cutting garden?